Business owners who invest the time, careful thought and resources in constructing a great website can build their brand, propel lead generation, and maximize their success. Understanding and following a clear set of guidelines can ensure that you have a superb website to offer visitors and potential customers. Consider these five principles to help make your website more effective. Your website is a major representation of your brand. If your website is outdated or low quality, visitors may believe that your products and services are substandard as well. If you examine your website objectively and do not convey the spirit of your business and its values, then your site may not represent your company as well as it could. When a business owner sees their website as an extension of their business, they are more likely to take the design and function of their website as seriously as visitors and customers often already do. There are many benefits to having a responsive website that is simple to navigate. Usability is a huge factor that affects your conversion rates and the volume of sales your business receives. A simple-to-use design helps visitors to find or do what they need, quickly and easily. Communicating your message clearly and organizing information well goes a long way in helping people to navigate and use your site. A website with a responsive web design adjusts your site’s layout depending on what kind of device each user is visiting your website with. You may have visitors browsing the site on their tablets, smartphones, laptops and even televisions. This means that the more responsive your page is, the easier it is for visitors to see text, images and colors. Neglecting the design of your website is a surefire way to sabotage progress and sales. Your goal is to make visitors feel comfortable interacting and making transactions on your website, but a sloppy website is often seen as suspicious. If visitors think that at any point your site is unsafe, they may leave to explore a competitor’s site. Avoid adding unnecessary graphic designs and fancy, colorful fonts that are hard to read. Hiring a web designer to make your website appear more professional is an excellent option to ensure that your site meets industry standards and consumer expectations. If applicable, consider embedding a portfolio to show solid examples of your past work to encourage more clients to do business with you. Search Engine Optimization, or SEO, should be integrated into the content of your site from its inception to gain traction and influence. It is essential to construct your entire website with SEO in mind to set your business up for success. 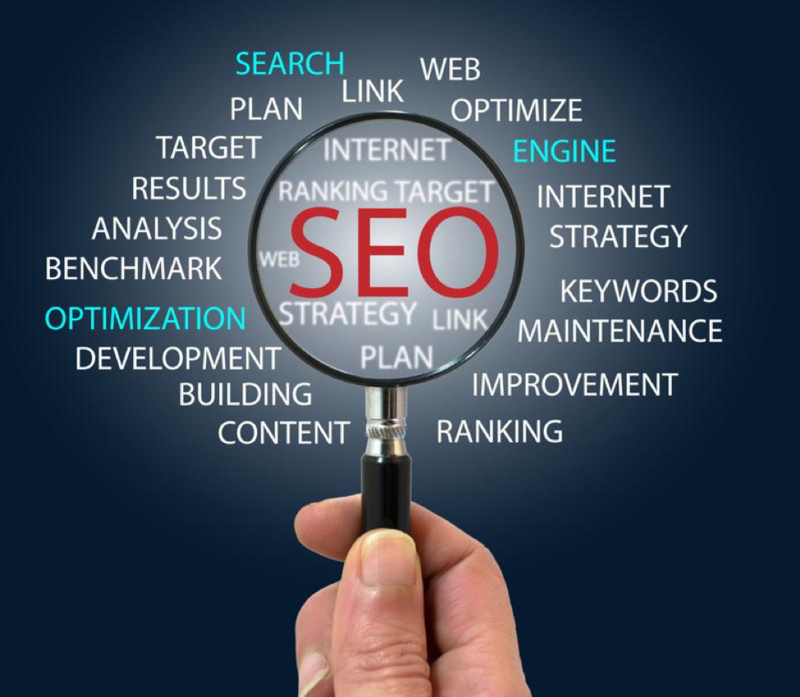 Many business owners and entrepreneurs mistakenly believe that SEO can be added at any point, but you can lose tons of potential customers and traffic in the meantime. Without the proper SEO embedded on every page of your site, customers who are searching for what your company offers may not find your site. 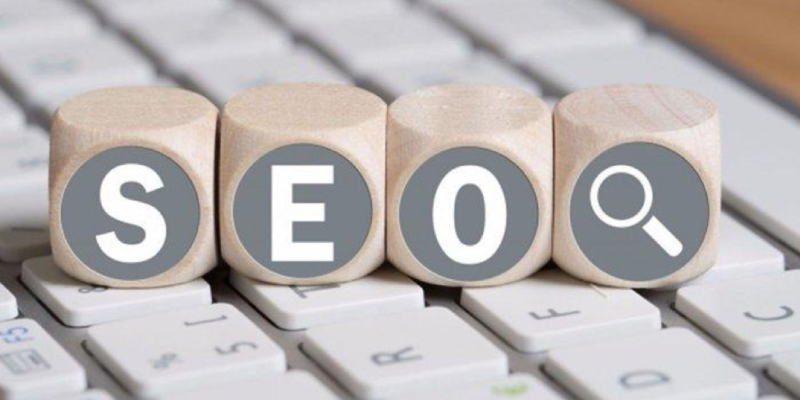 Forbes Magazine suggests that focusing on long tail keywords relevant to the products and services you are selling is an excellent SEO strategy. Since most people never venture past the first few pages of results in an online search engine, it is critical to achieve high keyword rankings so that people can locate you online. Businesses that deliver services to a specific geographical area must optimize their sites so that local customers who search related keywords can find your business more easily. Building your site once with no intention of updating or tweaking its design is a radical option that is bound to backfire. Web technology embedded on your site that allows you to interact with visitors often requires updates and adjustments. Other such technologies may become problematic or obsolete over time. A smarter choice is to maintain your website and update the technology as necessary as part of routine maintenance. After all, your professional image and sales are on the line if your website is poor, non-functioning or inaccessible for any reason. As technology changes, so too can usability factors, the appearance of your site, and even SEO rankings. As your business expands, it is vital that your site reflects those changes positively. A basic website may be fine for a business that is just starting out, but those with a growing customer base must focus on continuing to meet the needs and expectations of visitors, subscribers, and customers every day. Web technology embedded on your site that allows you to interact with visitors, such as webchats or live chats, often requires updates and adjustments. Your website is where people can learn more about your company and what it offers, and it also serves as a means to make transactions with you. Consumers will review your website to decide whether they should contact you for more information or buy products and services. If you create and maintain a responsive website that represents and defines your brand well, you are blazing ahead of millions of other business owners who are not up to par. 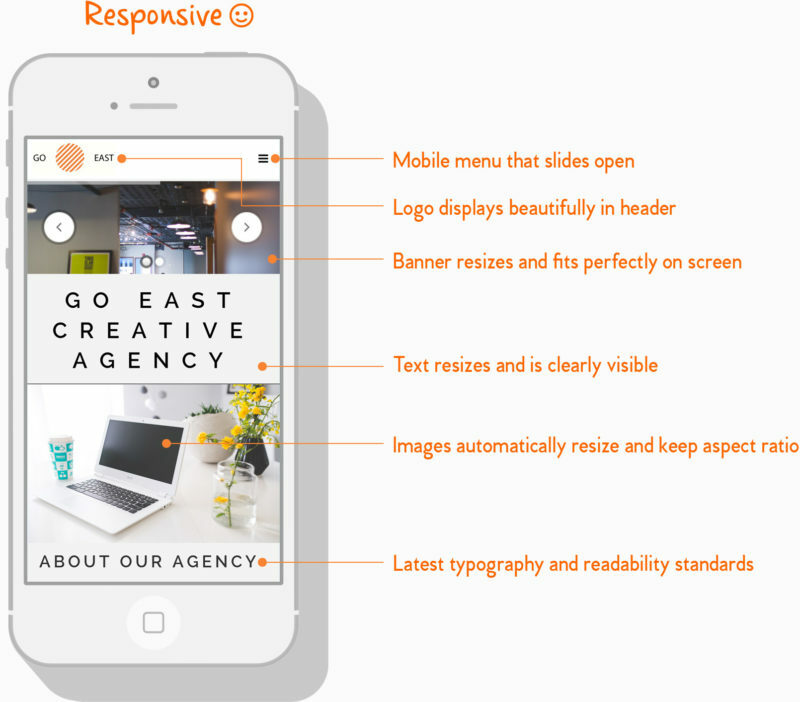 Tungsten | Responsive vs. Mobile-Friendly Websites: What’s the Difference?